Some people are looking for a fun holiday and want to learn to play tennis, some regularly go on tennis holidays to brush up their game and have fun, or others are looking for an intensive tennis course. 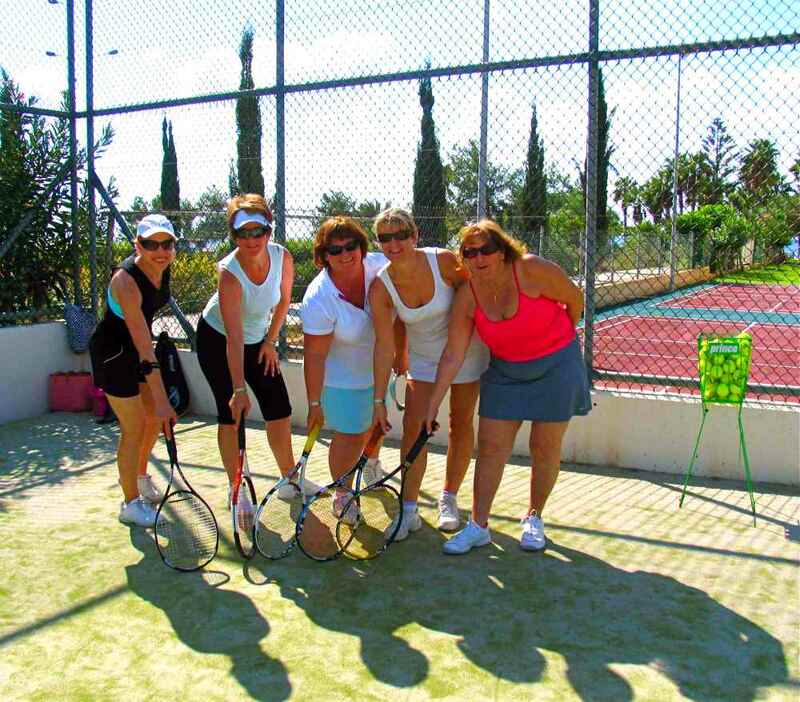 We are based in the Pafos area of Cyprus, where tennis is played all year round. Once the lessons are finished for the day, there is plenty to explore on this beautiful meditterranean island. Whatever you are looking for, we can tailor a course to suit you – not just in terms of the number of hours, but also in terms of what we teach. You may want to spend more time on your serve, or focus on doubles tactics, not singles, as well as stroke development. If you would like something else, just ask. Prices are available on request. We don’t get involved in booking hotels, or rentals, but we can make recommendations if you need help.